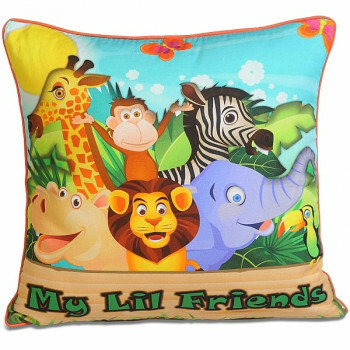 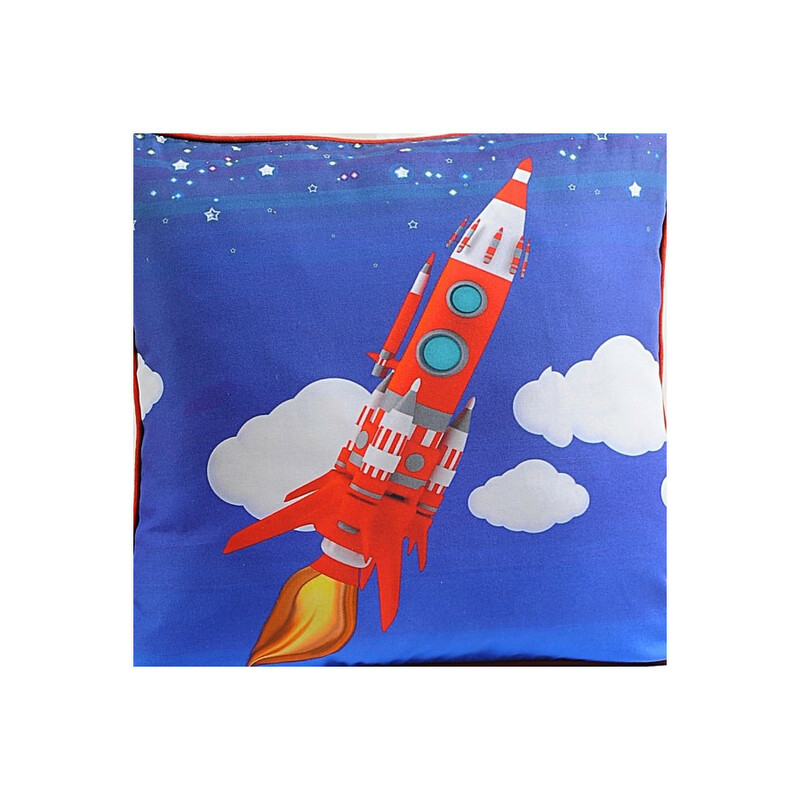 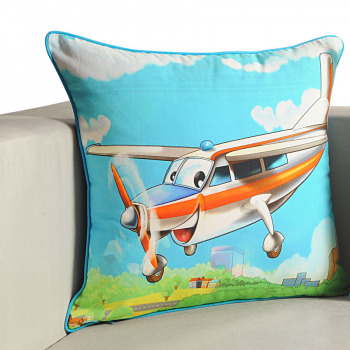 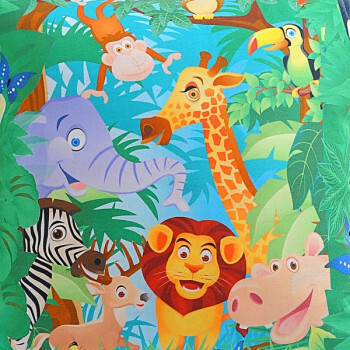 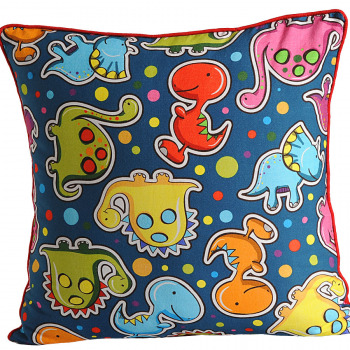 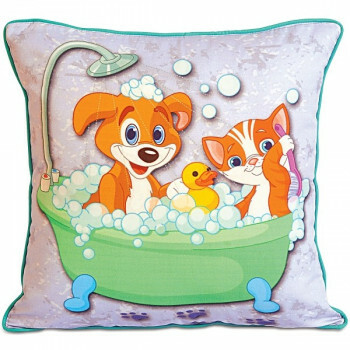 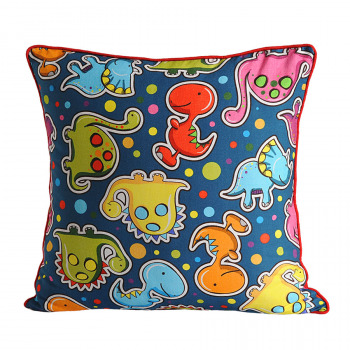 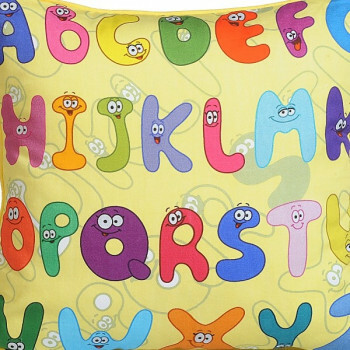 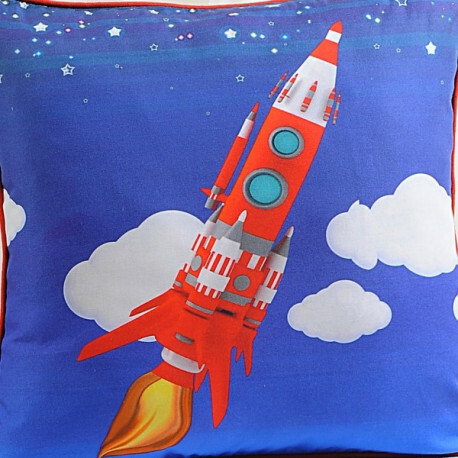 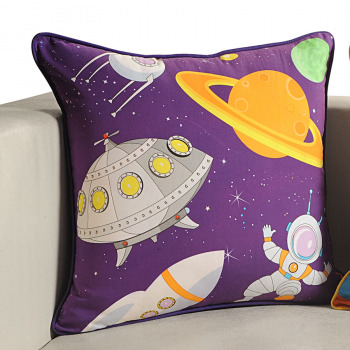 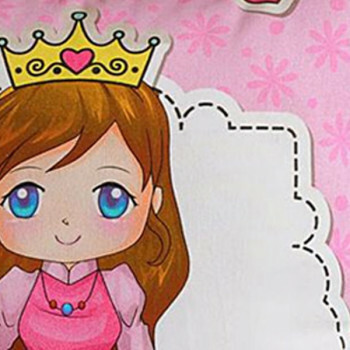 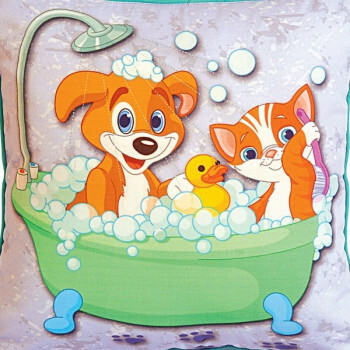 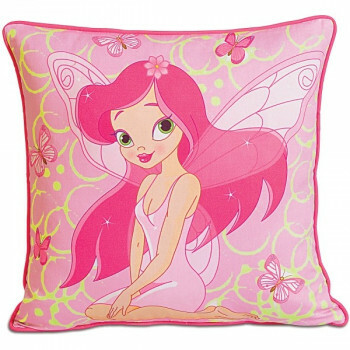 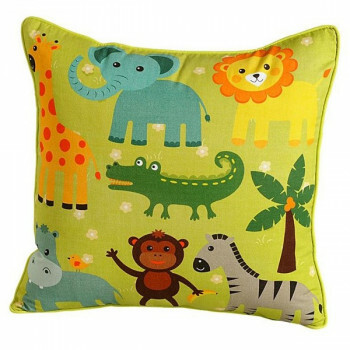 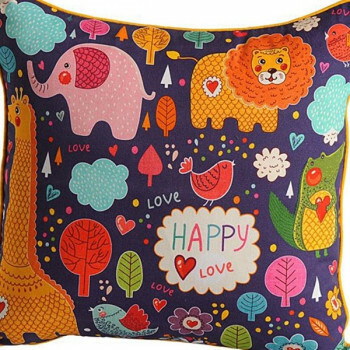 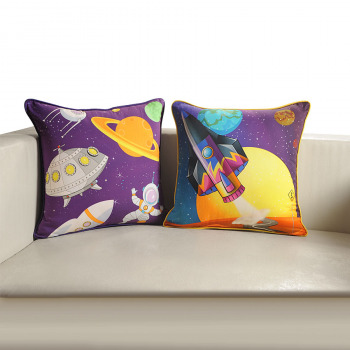 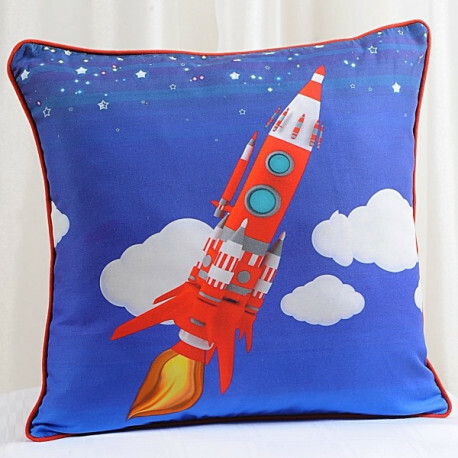 Digitally printed and made up of pure cotton, kids can use it as comfort cushion as it is perfectly skin friendly and soft. 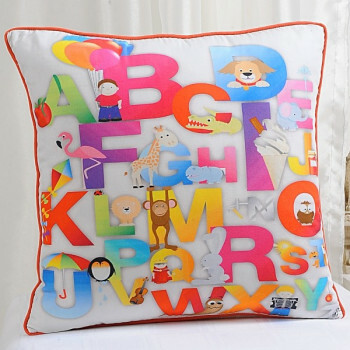 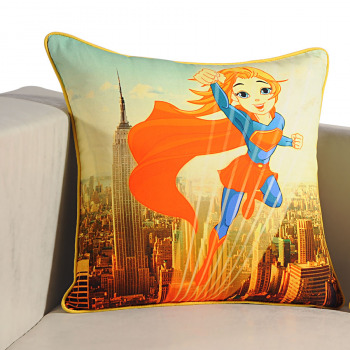 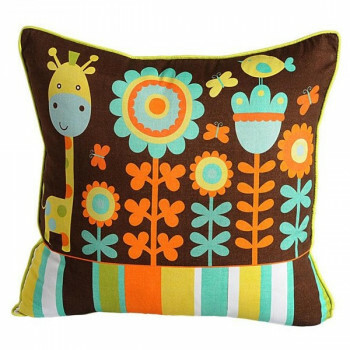 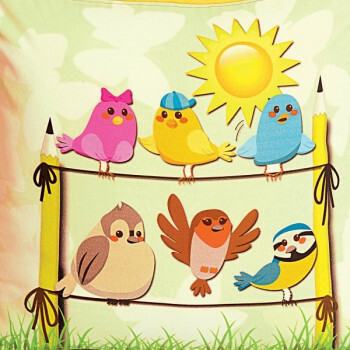 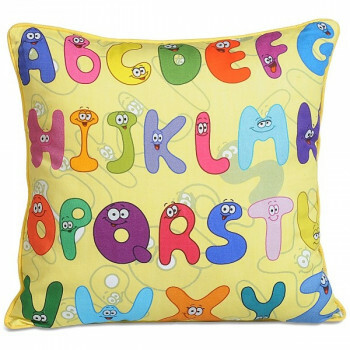 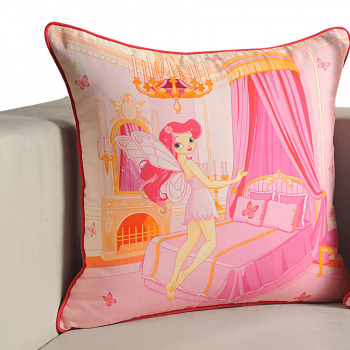 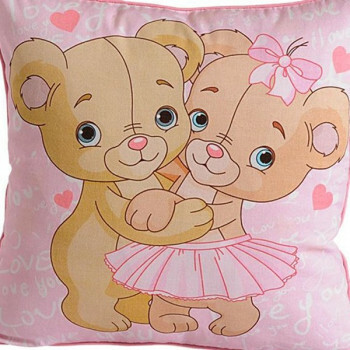 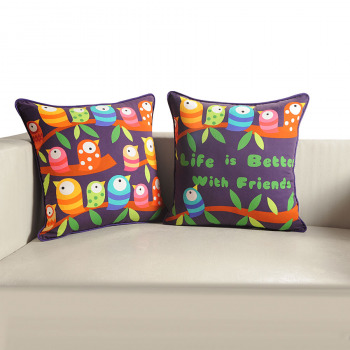 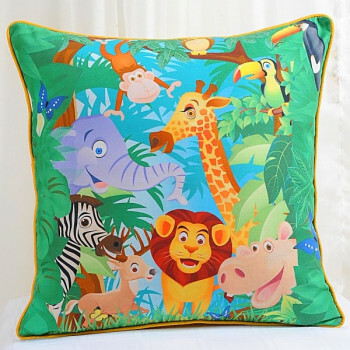 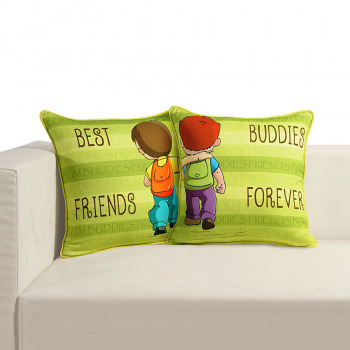 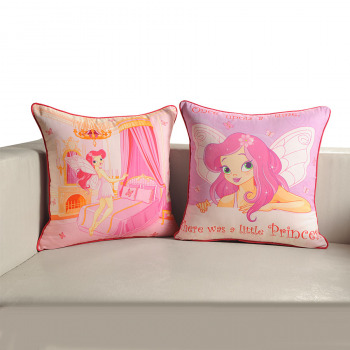 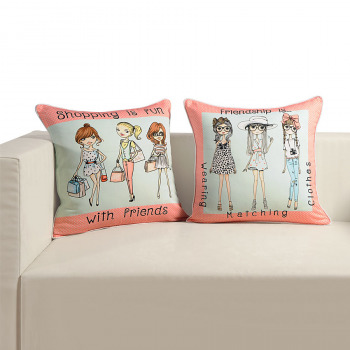 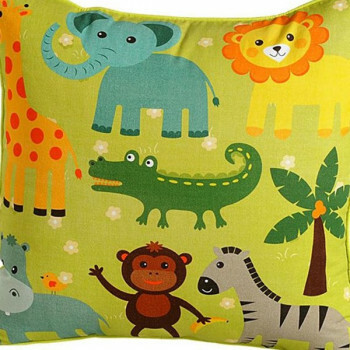 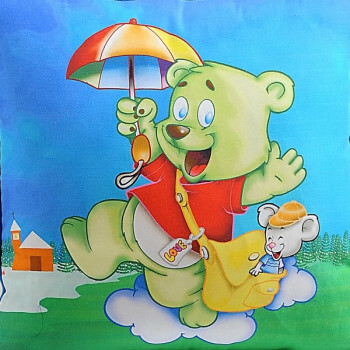 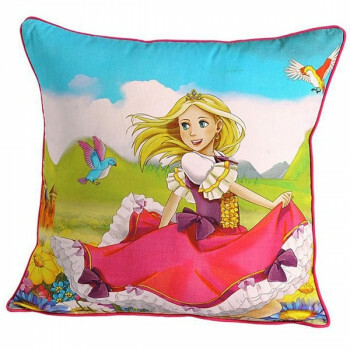 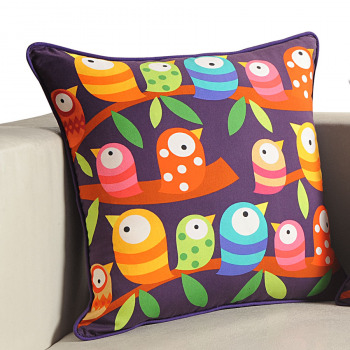 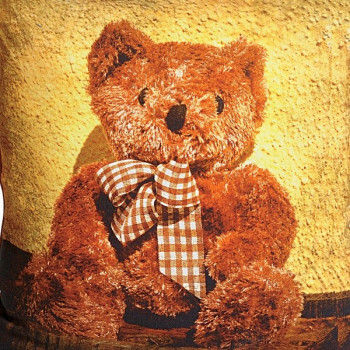 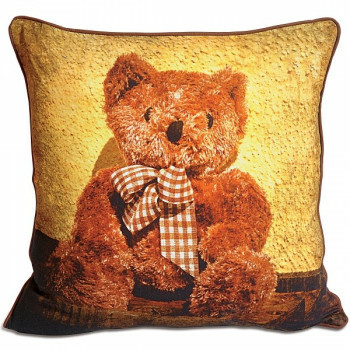 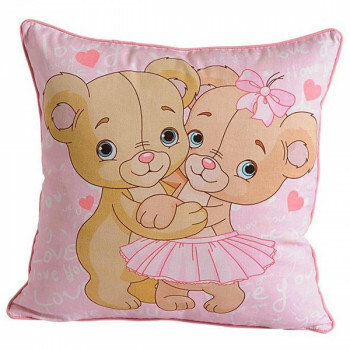 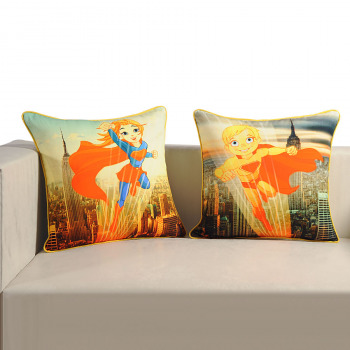 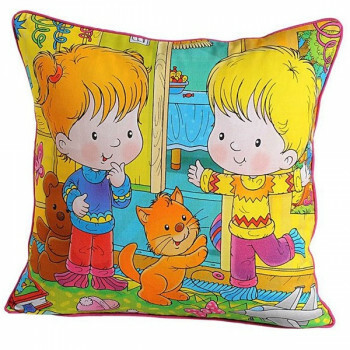 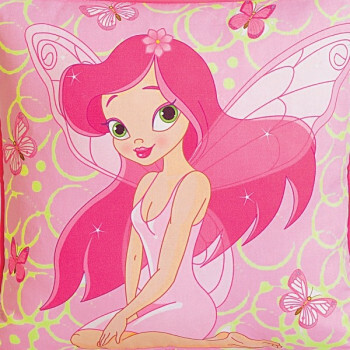 This cushion cover is made up of highly mercerized premium pure cotton. 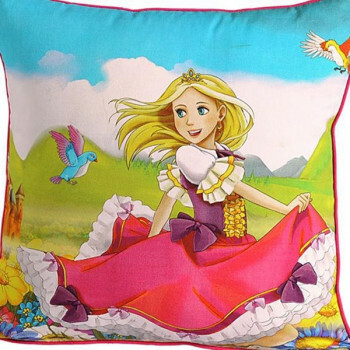 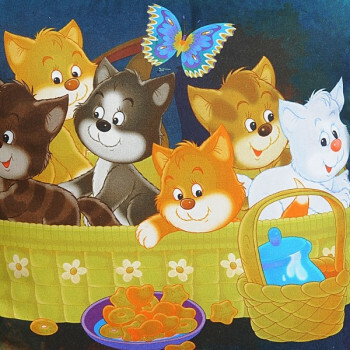 In spite of being a cotton product, it is 100% color fast. 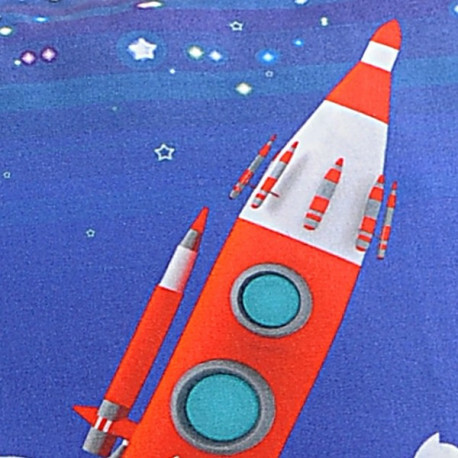 It comes with zipper opening so as to keep the filler intact. 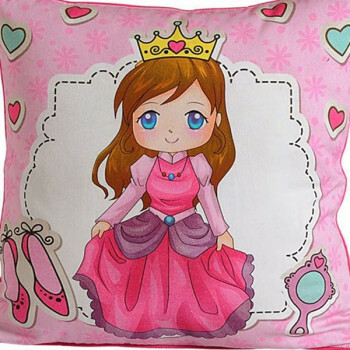 You have the option to buy this cushion with or without filler. 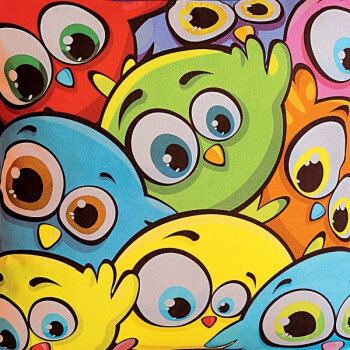 Also it comes in two size variants viz., 12”x12” and 16”x16”. 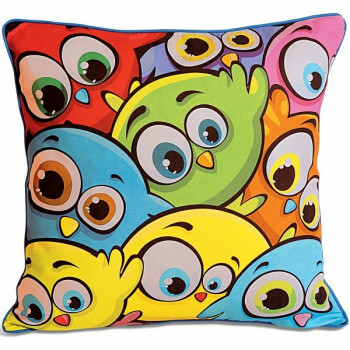 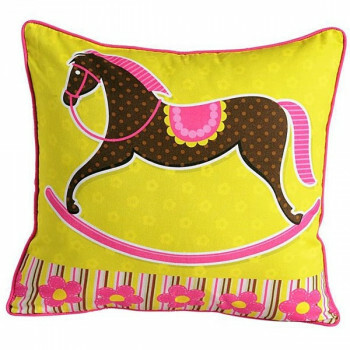 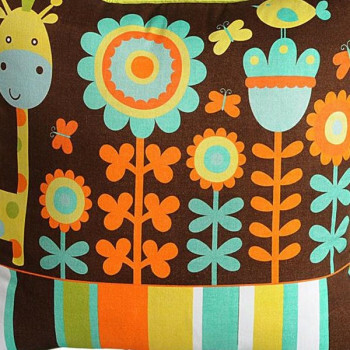 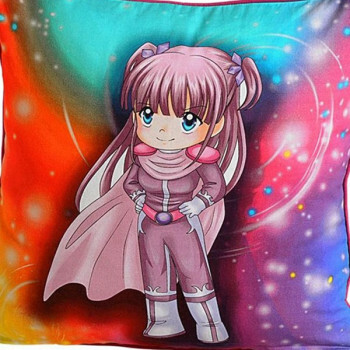 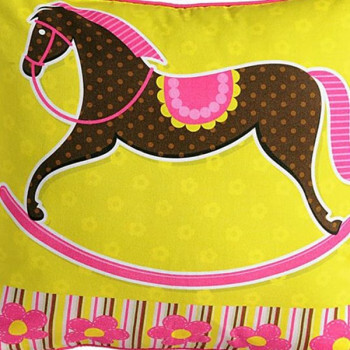 This cushion cover is 100% color fast i.e. 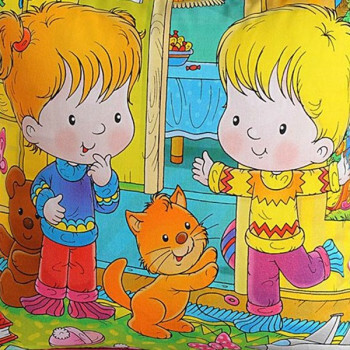 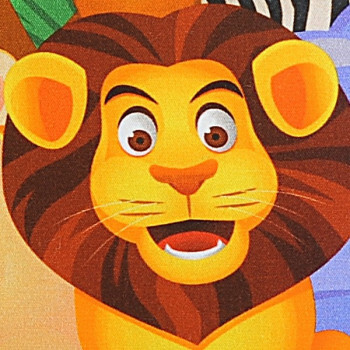 it will not lose color even on repeated wash. 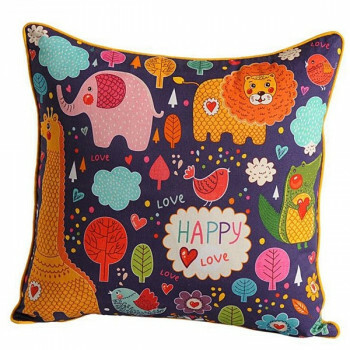 This cotton cushion cover is very easy to maintain. 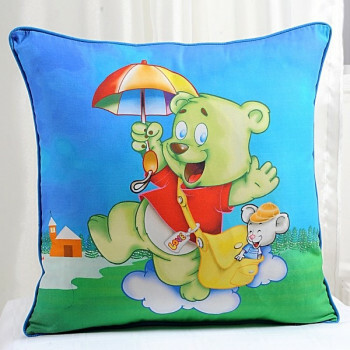 Simply wash it at home in your washing machine & dry in shade. 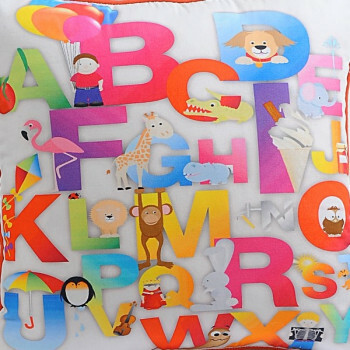 Don’t forget to remove the cover from filler before washing. 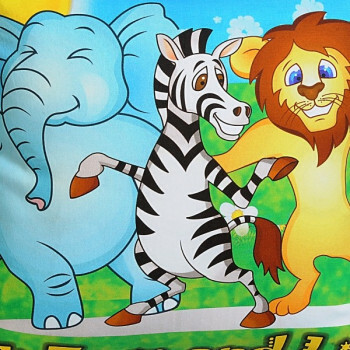 Our website is very user friendly and has easy navigation options. 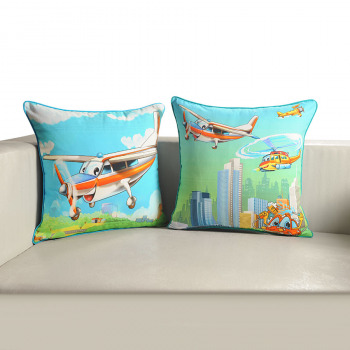 Just browse for your favorite products. 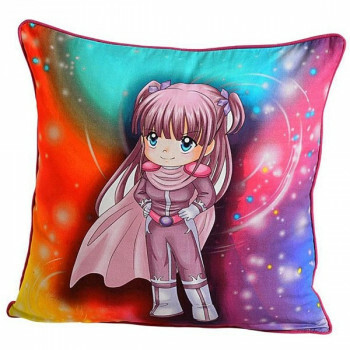 You can shop online at swayaminidia.com at any time. 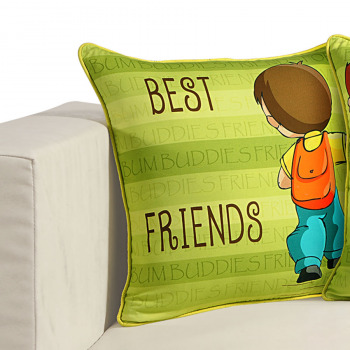 We also provide cash on delivery & free shipping facility for all of our customers. 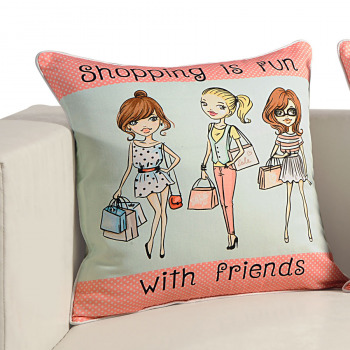 Simply log on to our website and buy as much products as you like and surprise your loved ones every time. 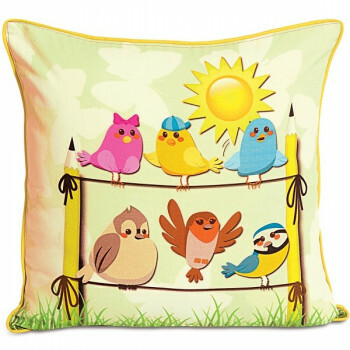 The high thread count makes the cushion cover extremely soft and the pure cotton is skin friendly. 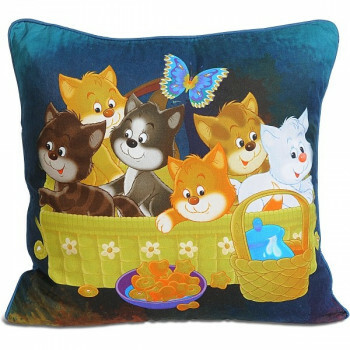 This cushion cover has zipper opening for easy filling and hassle free removing while wash. You can either make payments online or can pay cash on delivery. 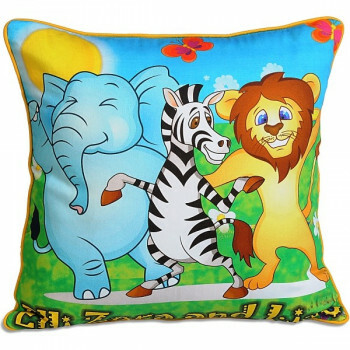 In case the product is damaged or not as per the specifications, you can return the products with our 30 days easy return policy.